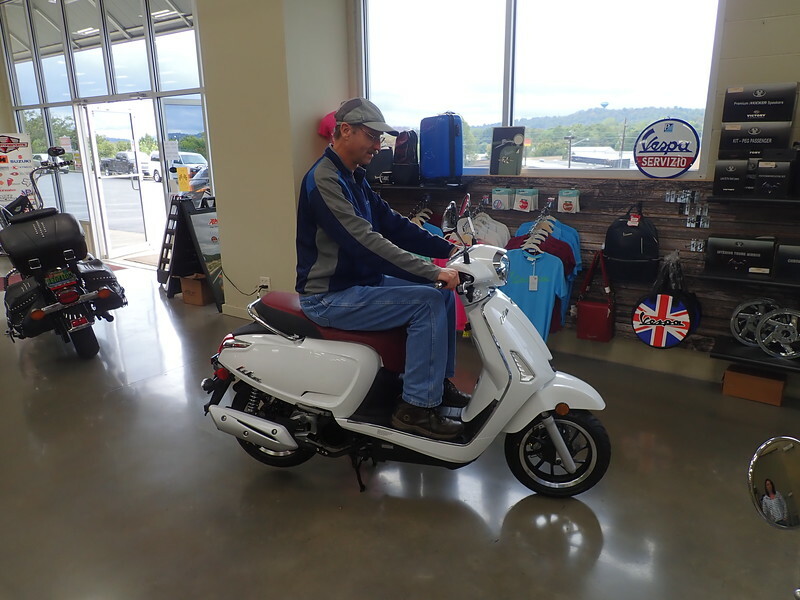 2019 Kymco Like 150 with fancy electronics. 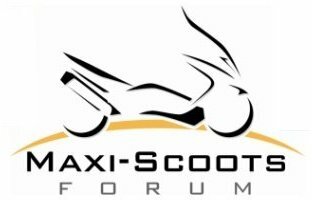 Maxi Scoots > Riding > Scooters > 2019 Kymco Like 150 with fancy electronics. Re: 2019 Kymco Like 150 with fancy electronics. Klaviator. Wynn, you were looking for a new 150? I'm seriously considering getting a Like 150i soon. I'd rather get the 2018 model without the fancy dash. I might buy this one if the dealer still has it. or maybe a red one? That's a really nice looking scoot, love the new fancy dash . Is it true that the Noodoe app is Android only? Yup looks Android only. Eliminate me :-) on my personal phone. I have an extra business phone that's Android, so there's that. The 2019 Like 150i with Noodoe has a MSRP of $3099. That's up $500 from the 2018 Like150i. I'll be going down to Birmingham on Saturday and taking a 2018 out for a test ride. If I like it and they make me a reasonable deal I'll bring it home. Bikes Owned: Team Yamaha and Team Honda with a WUSSI thrown in for cheap fun! 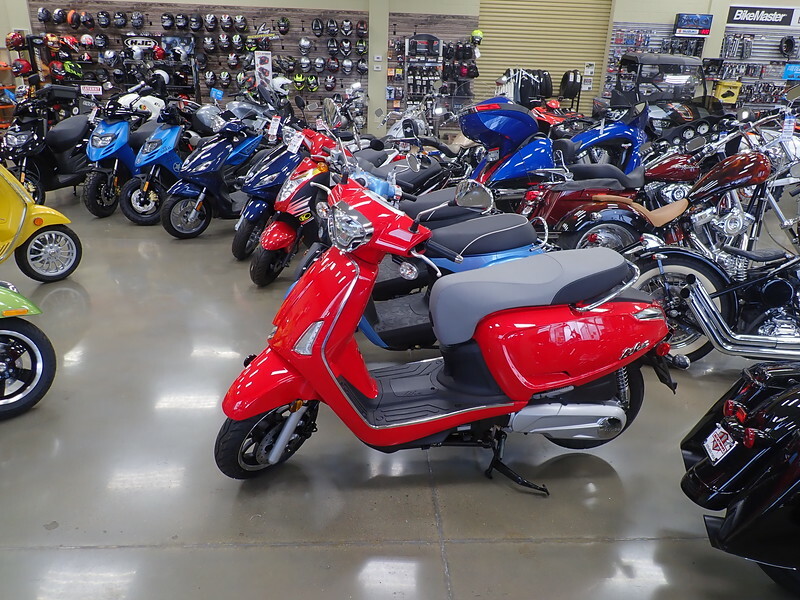 The Kymco Like is a personal favorite. Makes for a great around town grocery getter. I know this is an old thread but according to the Apple Store, KYMCO Noodoe is available for the iPhone. This is an interesting scoot. Once again Serena has been talking about getting a scooter. She would prefer a Vespa simply because it's a Vespa and I wonder if she would be turned off that the Like is too Vespa-ish. Yup, the Noodoe is available for ios. So far only one person on that thread has bought the 2019 with Noodoe. He wasn't that impressed with the Noodoe. I'm glad I got a 2018 without it and saved 500 bucks. Overall I like the scooter but it has been in the shop for over 7 weeks while they try to sort out issues with the ABS. I don't blame the shop. KYMCO USA gave them NO support until a couple of days ago. Hopefully I'll be able to pick it up tomorrow. Well, I've been playing with Noodoe on my 2019 AK and, yea, no great shakes just a cute toy SO FAR but I've not gotten into the navigation thing yet as I've known where I was this past week. There's supposed to be GPS assist for travel, gas, direction, etc. and that could come in handy when traveling.